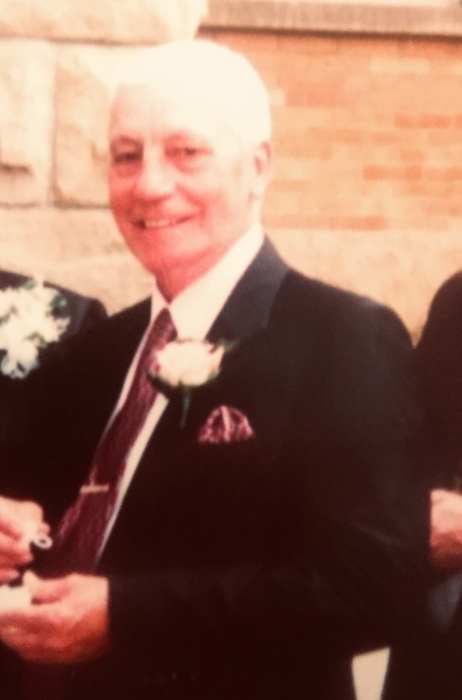 Clarence Tracy Long, age 83, of Canton, O., passed away on Monday, February 4, 2019, at Woodlawn Compassionate Care in Canton, following a period of declining health. Born on December 26, 1935, Tracy is the son of the late Clarence and Elsie (Armstrong) Long. He grew up on the West side of Uhrichsville and played sports all through school. Tracy was employed at The Timken Company for 42 years. He loved boating, fishing, golf and bowling, which he did until the time of his passing, on a team with 2 of his sons. Tracy will be joining his parents; brothers George and Robert; sisters Harriet, Maddi and Gloria and an infant sister Grace. He leaves here on earth to lovingly remember him, his wife of 62 years Joann Parks Ciano; his daughter Gloria Jean; sons Tracy (Steveanna) and Todd (Sue); grandchildren Jerry, Todd II, Tracy, Travis, Samantha and Maddi; 9 great grandchildren and numerous nieces, nephews and cousins. A celebration of life will be held at 6 p.m., on Friday February 15, 2019 at the McCall's Restaurant, 130 Faircrest St. SW, Canton, Ohio, 44706.